And we need as many of those as we can get. 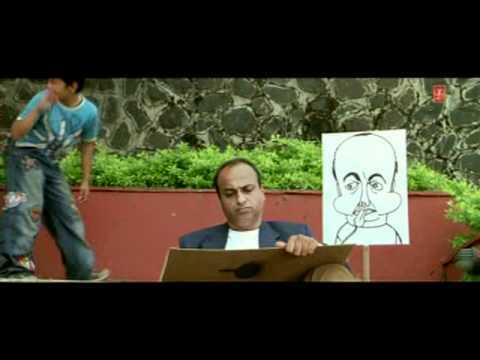 The film is about children with special needs and the story revolves around the efforts of a dyslexic child to fit in. 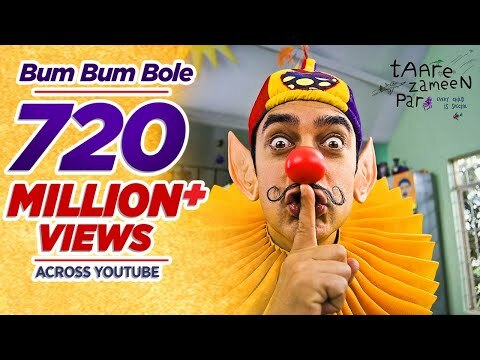 Come to think of it, after two back-to-back hits, Aamir Khan could've given a positive nod to any masala flick and chosen to work with anyone he desired. A must-experience for sensitive viewers. And do stick on for the end credit titles, showing documentary footage of children with smiles and tears as real as yours..and mine. Now this one has arrived almost 'chupke se'! No matter how much you bite your lips, or dig your fingernails into your skin, you won't be able to stop yourself from crying, as you start to feel for Ishaan. It is different - but not different like some tomato ketchup where the difference cannot be described. 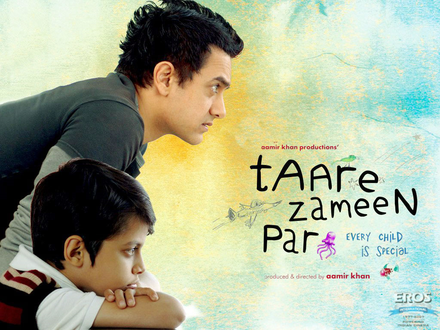 Taare Zameen Par is great movie with great values which deserves every bit of commercial and critical success that it should get. A must watch for both parents and children for it will change the way you look at your child and the world.